Every love story is different. It has its own look, its own high points, and its own intimate moments to remember for a lifetime. Your engagement and wedding rings are a symbol of your love. Shouldn’t they be as unique as your own love story? The artisans at Bergstrom Studio are “Your Personal Jeweler.” We create custom engagement rings or wedding bands just for you. Or you could design your own using CounterSketch. 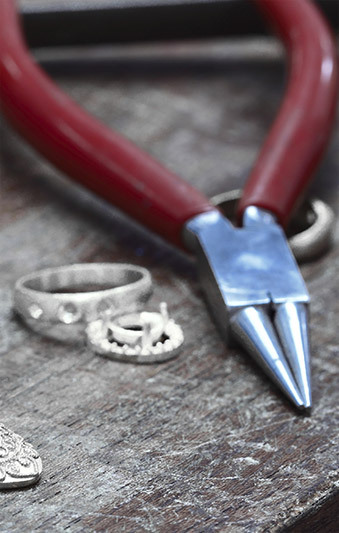 Either way, you’ll create the ring of a lifetime – your lifetime – and an heirloom for generations to come.